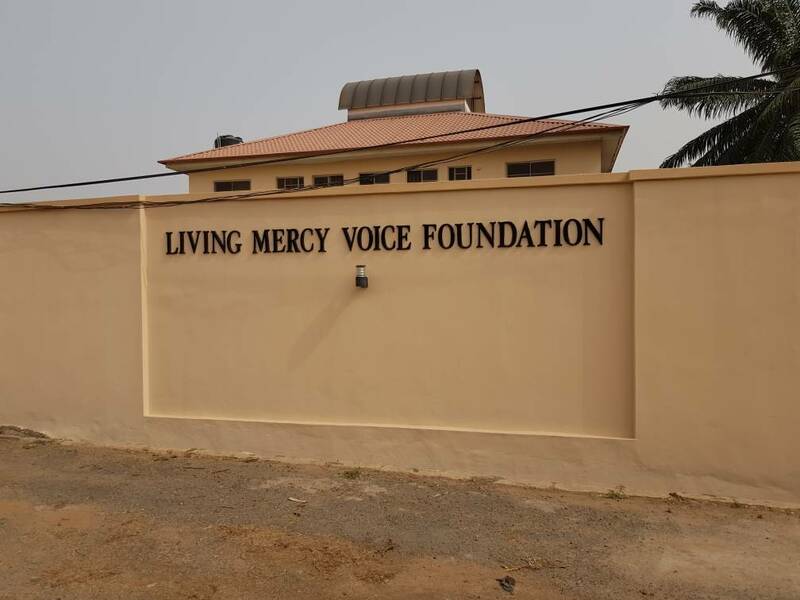 The Living Mercy Voice Foundation (LMVF) is an outreach arm of Scripture Pasture Christian Centre (SPCC). 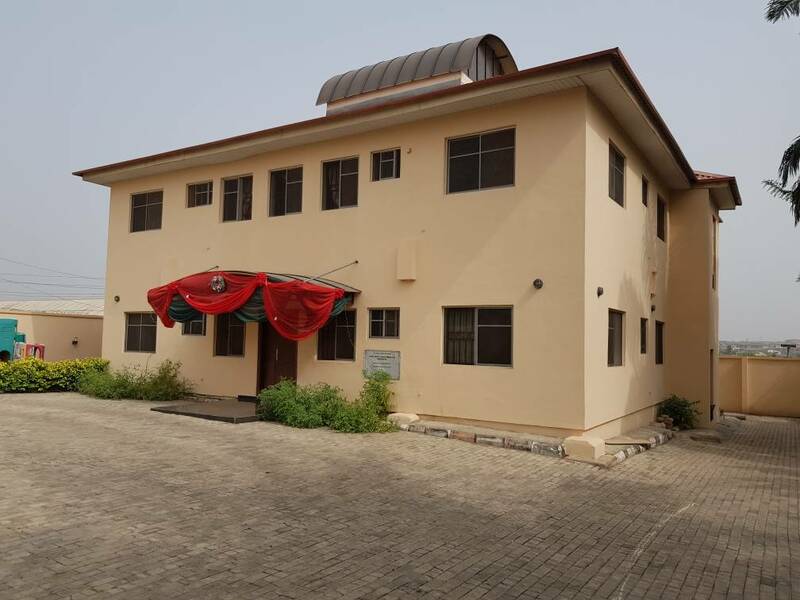 It is a non-profit charity organization with a mission to give voice and practical expressions to the mercy and love of our God in the earth (Mathew 25: 31-46). In LMVF, we believe we are well positioned to represent the Lord Jesus, and be an extension of His arm to bring hope, comfort and succour to the dying and lost world. Since inception, LMVF has rendered timely and successful help to many – both young and old. Beside running its own orphanage, it also provide financial and material support to other orphanages. Membership of the foundation cuts across races, countries, churches and denominations, and is open to any interested adult Christians. The foundation welcomes and receives generous donations in cash and in kind from well-meaning individuals and corporate organizations that have a compassionate heart and want to extend the mercies they have received from God to others.